Customs staff at Malaysia’s Kuala Lumpur International Airport noticed something stirring in two bags and discovered 300 tortoises hidden amid shredded paper. 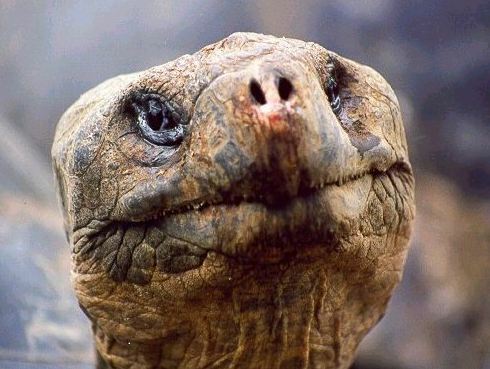 Found taped up inside the sacks were 285 radiated tortoises, 15 spider tortoises and one Madagascar tortoise – all endangered species indigenous to Madagascar, said Loo Kean Seong, a senior official of the Department of Wildlife and National Parks. Two slabs of cannabis weighing about two kilos were also discovered, said Nordin Kadir, narcotics chief of central Selangor state, where the airport is located.